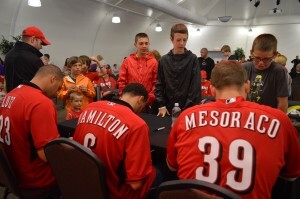 Don’t miss an exclusive Q&A session from 11:30am – 12:30pm at the Wings of Wonder Theater with your favorite Reds players! Zoo opens at 9am for members and ZAT ticket holders & 10am to the public. 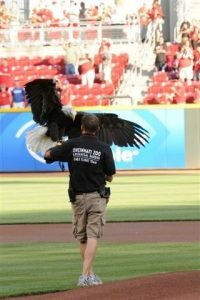 Doors to the Ameritas Wings of Wonder theater open at 11! Seats are first come first serve. Q&A starts at 11:30. 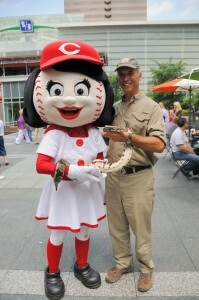 Don’t miss Zoo Night at the Reds on June 18!